BONT TECHNOLOGIES was founded in 1988, and we are one of the global provider for CEMS and Water Quality Monitoring for all industrial application. We provide types of monitoring and measuring devices with advance technology such as Laser, NDIR, PID and Light Scattering for Emission Monitoring for parameter of SO2, NO, NO2, NOx, CO, CO2, HC, HCl, HF, CL2, H2S, NH3, H2O, NMVOC, O2, we do produce the cloud Remote Monitoring System and unit for data transmission from analyzer to server or enforcement board. An light technologies measurement for Water Analyzer principle also been produce for measuring the water quality for River, Industrial Effluent, Water Treatment plant for the parameter like COD, BOD, TSS, pH, Cr, As, AOx, Ammonical Nitrogen, Flouride, Phenol, Cyanide, Flow for open channel and close channel and temperature. 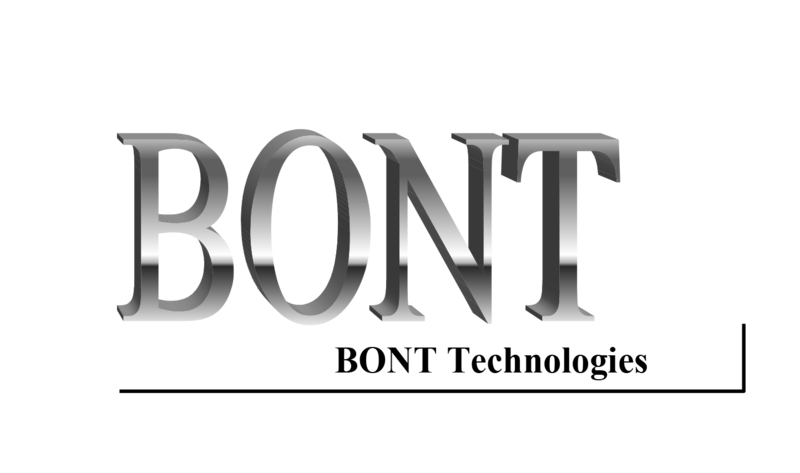 BONT products specialize and support in all industrial process application, such as Aluminium, Cement, Distillery, Dye and Dye intermediate, Chlor Alkali, Fertilizers, Iron & Steel, Oil Refinery, Petrochemical, Pesticides, Pharmaceuticals, Power Plant, Pulp & Paper, Sugar Refinery, Tannery, Zinc, Copper, Textile (GPI), Diary (GPI), Slaughter House, Automotive, Palm Oil, Rice Mill. Moreover, we provide solutions, design, installation, commissioning and system integration for Process Control and Environmental Online Monitoring. We have today successfully completed numerous of significant project in world region, and we continue growing strong in global region. Our team is committed to providing the highest quality and best solutions for handling the demand in engineering industry.